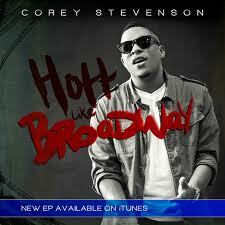 Corey "Broadway" Stevenson has released his new EP, Hott Like Broadway recently on Itunes. 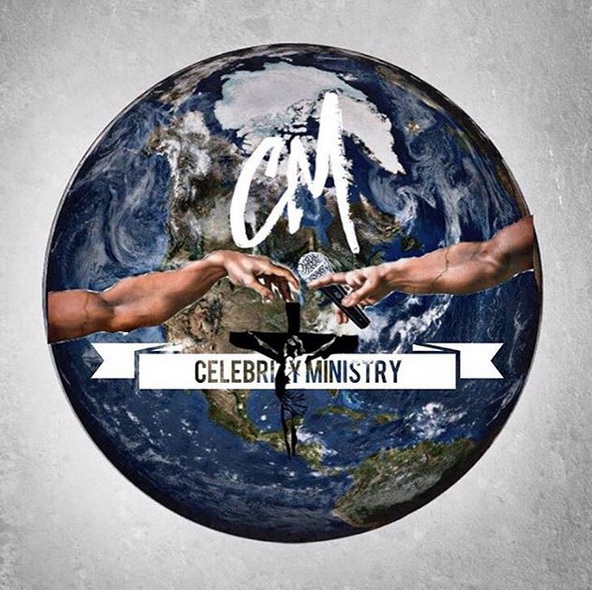 The r/b crooner is still trying to be heard by a major label. With a voice that put you in the mind of Chris Brown, and great writing skills, Dondria's former duet partner on youtube has something to prove. Simply put...he belongs. Check out his new single off the EP entitled, Human. He is currently shooting the video for the new song now. And a preview of the video. Enjoy!